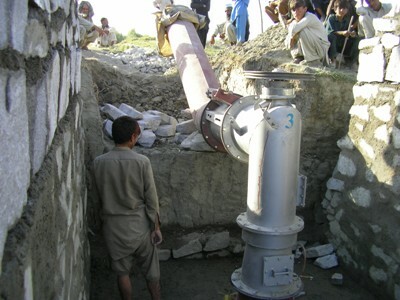 Remote HydroLight has been involved in the training, manufacturing and installing of micro-hydropower plants throughout Afghanistan. Our Hydropower Services helped private workshops and villages to build community owned and maintained electric power plants. 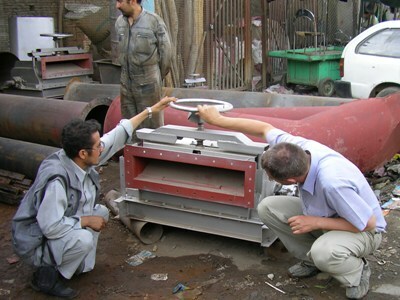 Now Remote HydroLight has transferred all turbine manufacturing to private workshops. If you look on our web site you will see all the different turbine types and sizes that we have taught the private workshops to build. If you have any questions please send them to Owen or Anders. 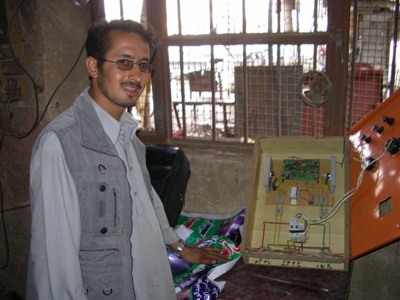 Currently Remote HydroLight is not active in Afghanistan. The Remote HydroLight turbines and ELC have been tested at a University in Norway. These reports are also on the web site. Remote HydroLight has added technical information to the web site with drawings of our turbines and other technical information. 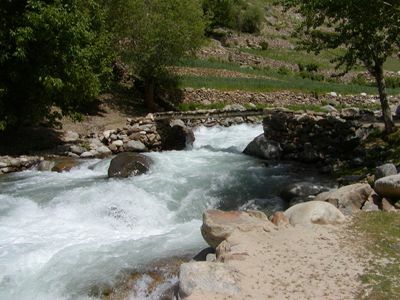 We hope this is useful for others working in the micro-hydropower industry.